Train station is close. Accessible parking. Clean rooms. 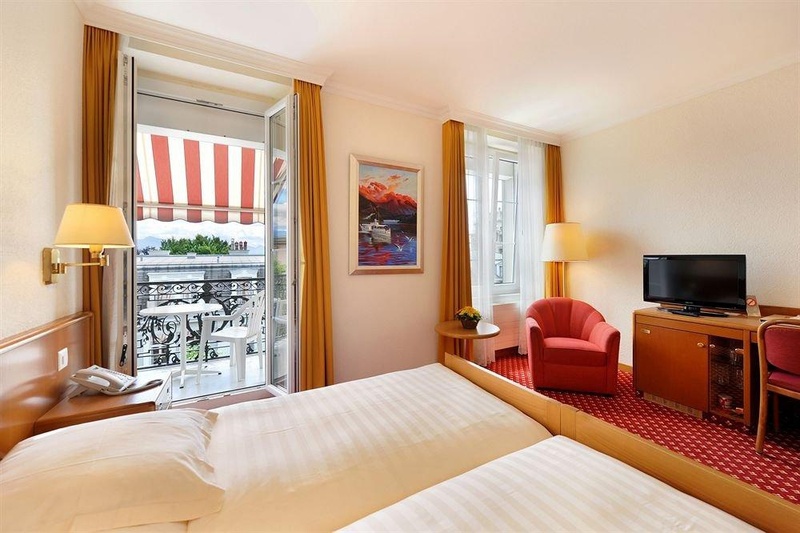 With a stay at Hotel Elite in Lausanne (Lausanne Center), you'll be within a 10-minute drive of International Institute for Management Development (IMD) and Ouchy Port. Featured amenities include a computer station, express check-in, and complimentary newspapers in the lobby. Free self parking is available onsite. Excellent city hotel. Close to parking areas and train stations. Close to the city center. Very close to the train station. Superb location. Exceptional staff. Friendly and helpful staff. 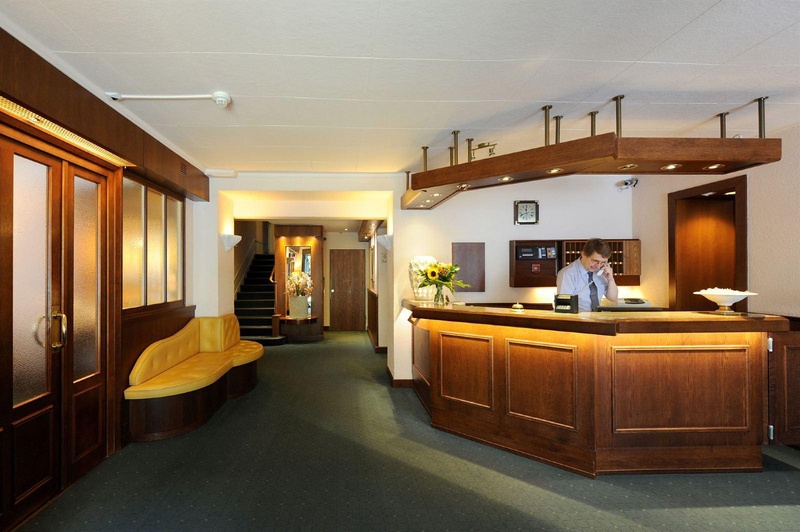 Lovely reception staff. Wi-fi worked properly. Strong Wi Fi signal. Fast internet. Tasty breakfat. Lovely continental breakfast. Breakfast was delicious. Spacious triple room. Wonderful lake views. Beautiful bed linen. Excellent Restaurant. Plenty of bread. Lovely cafe. Modern buildings. Building is old. Lovely old world charm.